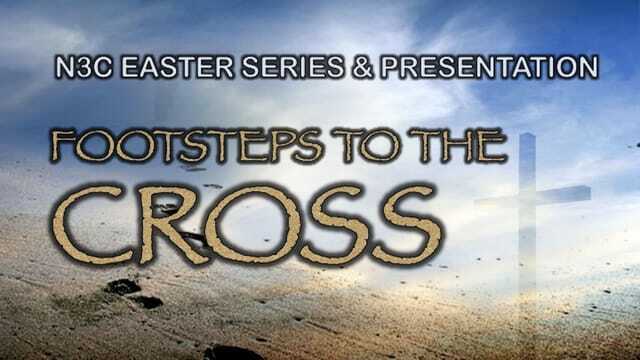 · The footsteps of Christ reflect a path that changed history and humanity. · This timeline represents the last few weeks of Jesus life and ministry up to the time of His triumphal entry into Jerusalem. Jesus begins His last journey to Jerusalem. · Luke 17:20-21 - Pharisees about the Kingdom of God – God’s Kingdom is already among you. · Luke 17:22-37 - Talks to disciples about the end times – As lightning lights up the sky so will it be on the day the Son of Man returns. It will seem like any other day. Whoever tries to keep their life will lose it, and whoever loses their life will preserve it. · Luke 18:1-8 - Parable of the persistent widow –Will He find faith on the earth? · Matthew 20:20-28 - Request from James and John’s mom about her sons place in heaven – Whoever wants to be a leader must be a servant. Even the Son of Man came not to be served, but to serve others and to give His life a s a ransom for many. · John 11:1-16 - Jesus gets word that Lazarus is dying – Lazarus’ sickness will not end in death. · Mark 10:46-52 - Jesus heals blind Bartimaeus – What do you want me to do for you? Go, for your faith has healed you. · Luke 19:1-10 - Jesus and Zacchaeus – The son of Man has come to seek and save those lost. · Luke 19:11-28 - Parable of the Ten Servants – To those who use well what they are given, even more will be given. · John 12:1-11 - Jesus attends a dinner at Simon the Lepers house - Mary anoints Him preparing Him for His death and burial.